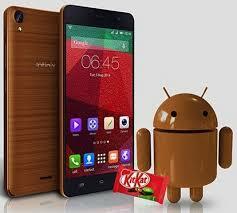 Infinix HotNote design is ; Bigger · slimmer · longer; Infinix HotNote Features, specification and price in Nigeria. Bigger & brighter screen with 720 x 1280 HD resolution. Bigger does not mean thicker. Equipped with a 4000 mAh battery, HOTNOTE is the slimmest and lightest 5.5” device on the market thanks to a clever screen/frame ratio, clocking in at 8.9 mm and 172g. Previous smartphone can be charged through fire and water with Candle Charger, Find out how.